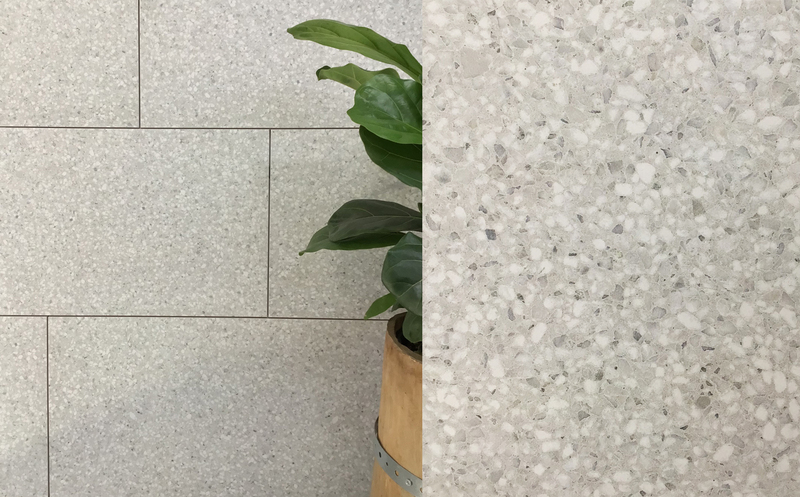 Di Marmo terrazzo look porcelain tiles are a fabulous new architectural series. 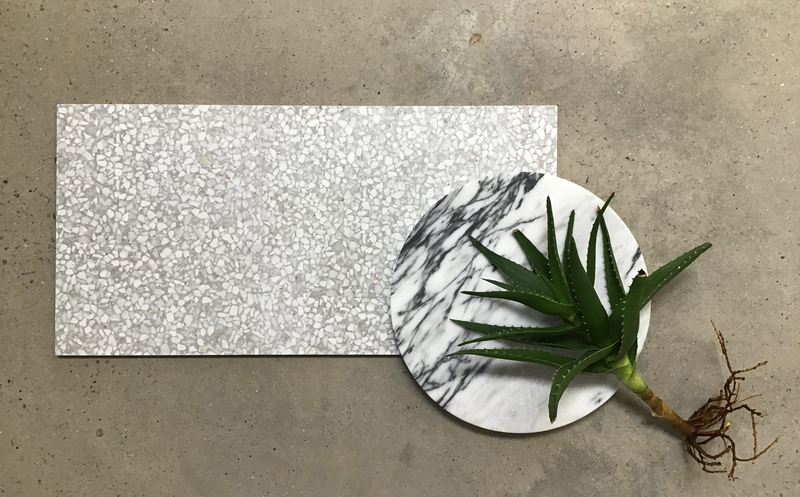 This collection will continue to expand with our most sought after terrazzo look tiles. 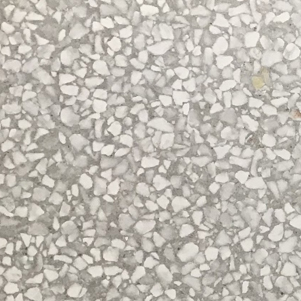 Designed to exactly replicate Terrazzo tiles, this series brings an exciting selection of formats along with the required slip ratings for commercial and residential environments.